You might be feeling a little leftover sense of giddiness from the Royal wedding, or inspired to figure out the best wedding designs. 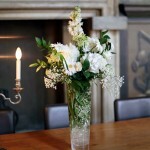 But what are the trendiest June wedding flowers available? 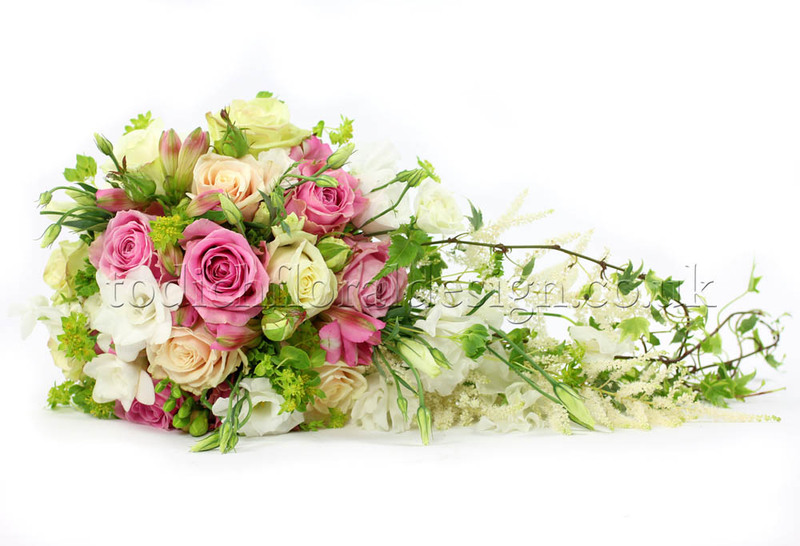 Wedding flowers in the UK aren’t always easy when there are so many wedding flowers ideas out there, not to mention London florists to choose from. 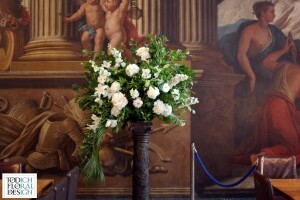 Finding designer wedding flowers in London can be made simpler (and less expensive!) if you know what to look for. 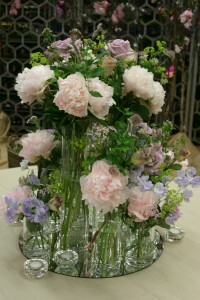 Here’s a step-by-step guide to truly meaningful wedding flowers in June and personalised wedding reception decor! Flowers are all around us and sometimes we forget. But for your wedding flowers they can provide a rich source of inspiration and wedding flowers ideas. Where have you and your partner gone on holiday? Do you have a special restaurant or place in the city for date night? Is there a person in your family you wish to honor on your wedding day? 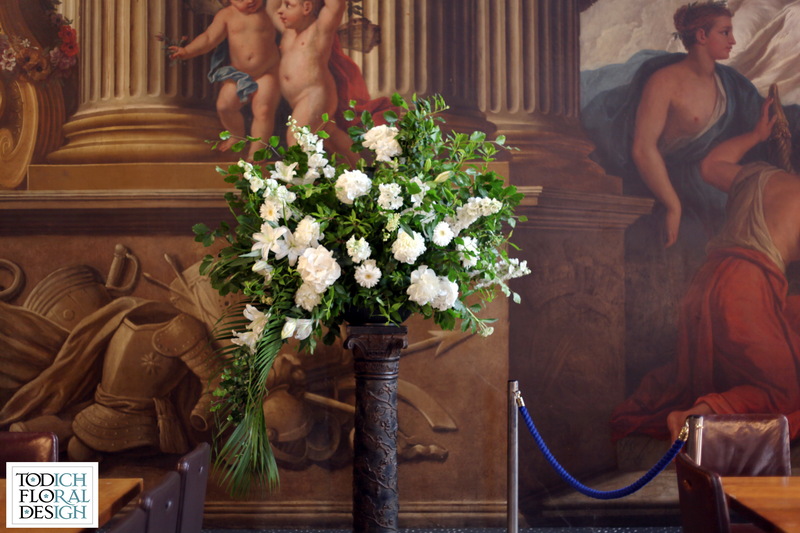 Consider going on a London flowers tour. Take a stroll through the city and visit some of the most stunning, historic and beautifully manicured parks in the world. 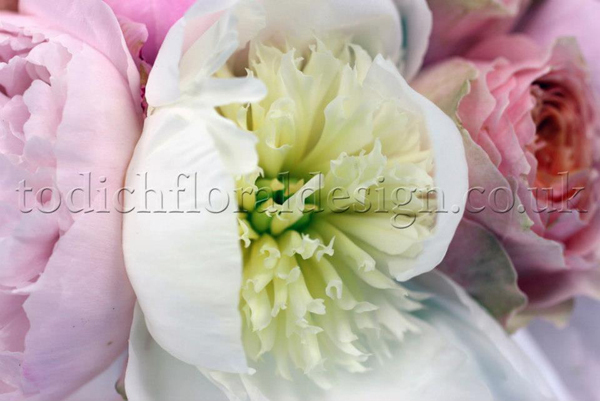 Flower gardens, flower shows and flower markets can be a source of designer wedding flowers London florists use in your bridal bouquets, wedding centrepieces and wedding reception decor. 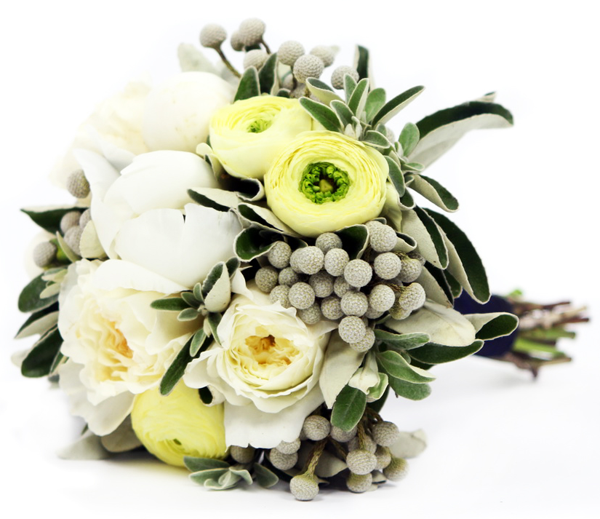 Since you’re bound to find a lot of bulbs and blossoms showing up in summer, think about wedding flowers by season as a way to plan your wedding flowers budget. 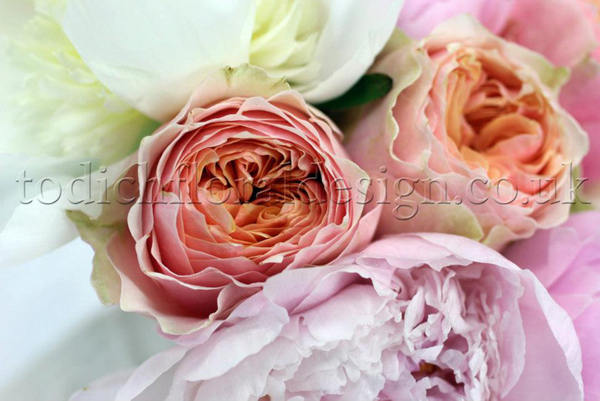 June, July and August wedding flowers can fill your wedding reception designs with a warmth, a brightness, and a range of colours unique to the summer wedding season. 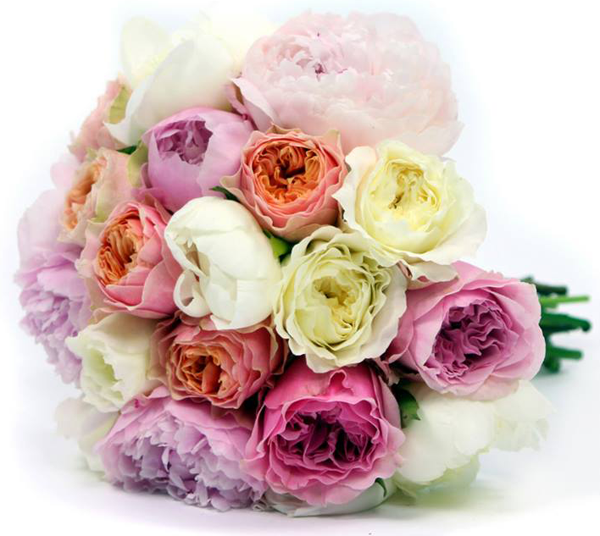 Your wedding flowers colours in the month of June can vary, but here are a few quick wedding tips to guide your picks for flowers and inspire your palette combinations. Dahlias, in all their vibrant hues, especially orange and red, are a wedding flower that comes to prominence in early summer and sticks around until autumn. Carnations are fun—with a festive air, frilly texture and so many bi-coloured varieties that let you play and get creative with your wedding flowers decorations. 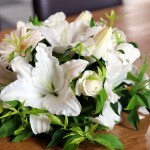 They’re also great if you’re seeking wedding flowers on a budget. Camellias. 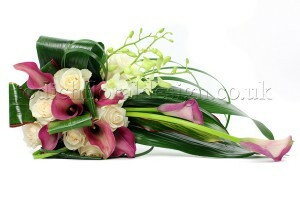 Something sensual, lovely, and full of allure in these wedding flowers. Find them in red, cream and pink varieties. Try pairing camellias in your wedding bouquets with roses or calla lilies. At last the day has come! 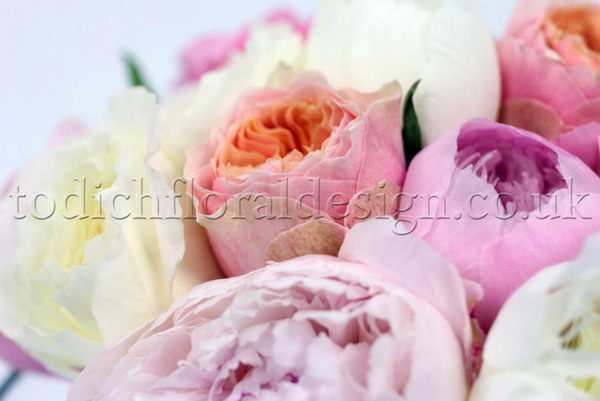 At Todich we can work with a bride for sometimes over a year to ensure her flowers are perfect for the wedding day. The Head Designer, Laura Fisher worked with a lovely bride who was looking to incorporate her favourite flower, ‘Memory Lane’ roses. At the initial consultation which is always about ‘fact finding’ and really understanding the brides likes and dislikes. The team talked to the bride about her dress, which was going to be halter necked with some beading. If the dress has a lot of detail, we tend to advise the bride to go for a more simple domed design rather than a more elabrote shower design. 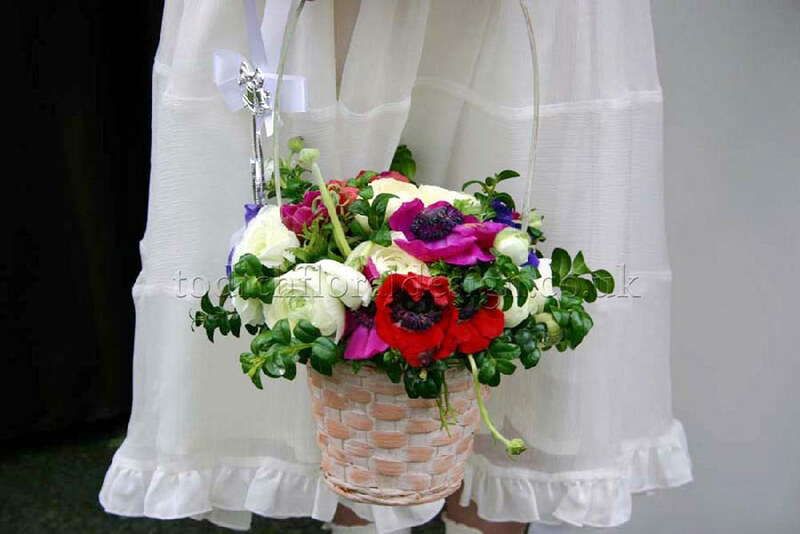 It is important the flowers compliment the dress rather than being the dominating factor. 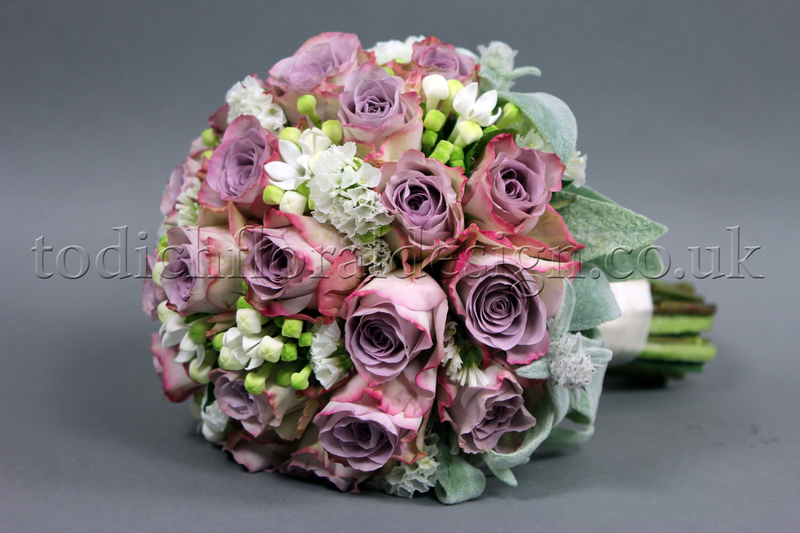 We decided on a domed shaped bouquet which would focus on the ‘Memory Lane’ roses as the main flower with accents of whites from seasonal flowers. 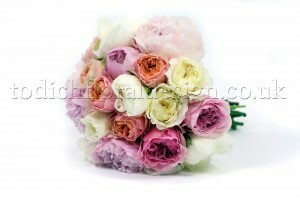 The bride was keen to have ribbon which fitted with the ivory of her dress and delicate pearl pins. The bridesmaids wore beautiful pink long dresses and the team suggested using the same dusty pink rose for the bouquets, but this time bringing in accents of pinks with delicate seasonal flowers. 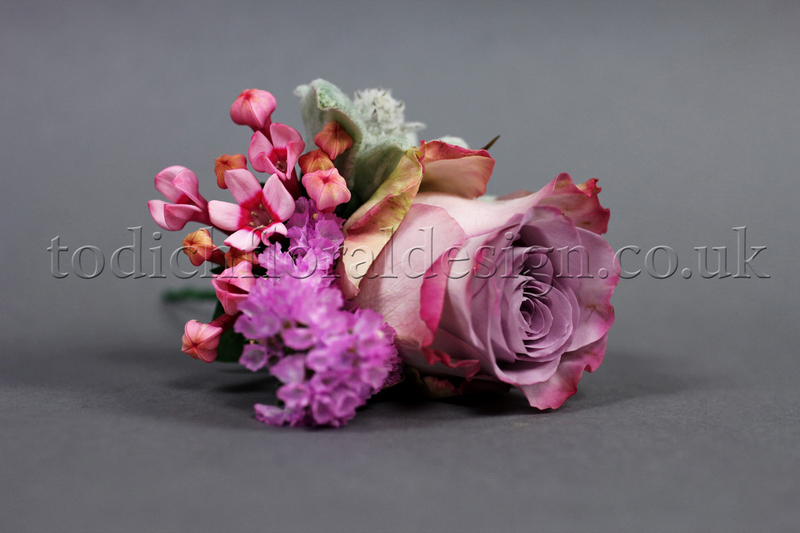 These designs would be tied with pink ribbon to match the dresses. The little flowers girls who were ten and four would have the same designs but on a smaller scale. 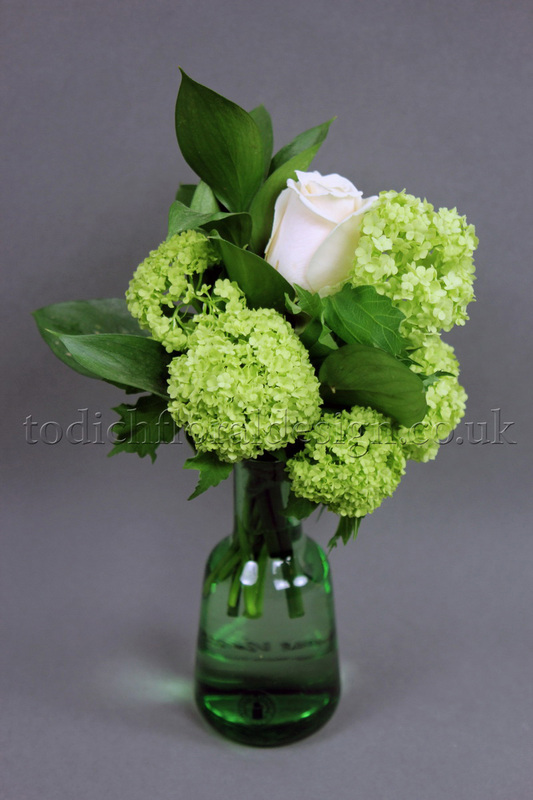 Another option which we discussed for the flower girls was to have a more relaxed posy style, which is less sophisticated and has a more relaxed feel, but the bride finally decided on the dome style to match the other designs. 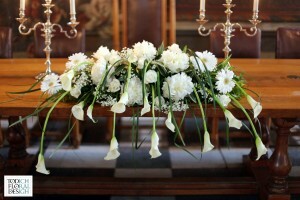 The church was very large and we finally decided on pew ends which would be small posies of seasonal flowers finished with elegant satin ribbon, which would hang down from the flowers. 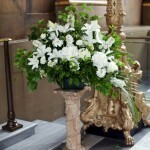 Alter arrangements were also included to create impact at the front of the church. The reception was at Rum and Sugar, a beautiful room in Museum of London; the room had a industrial feel with exposed brick and industrial looking pipe work. 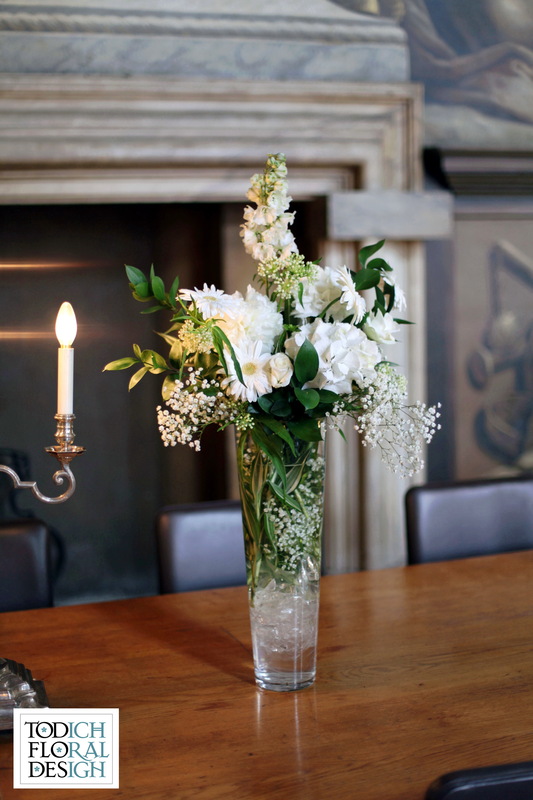 The bride wanted a relaxed and fun feel to her table arrangements and after discussing this with the team, they came up with the perfect solution. 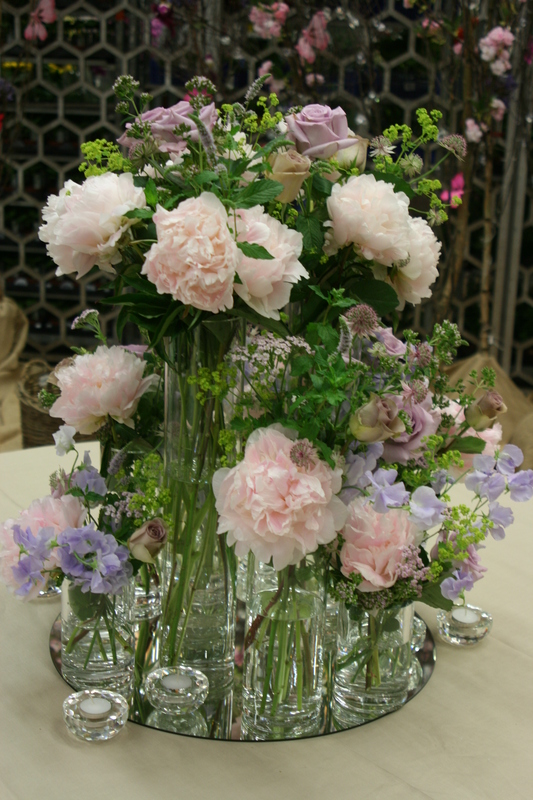 It was felt glass vases would be too formal and Head Designer, Laura Fisher suggested using galvanised containers which would work really well with the soft pink of the roses. To add some softness to the containers, the team suggested bringing in the ivory satin ribbon which matched the bride’s dress, this was tied around the top of the container. 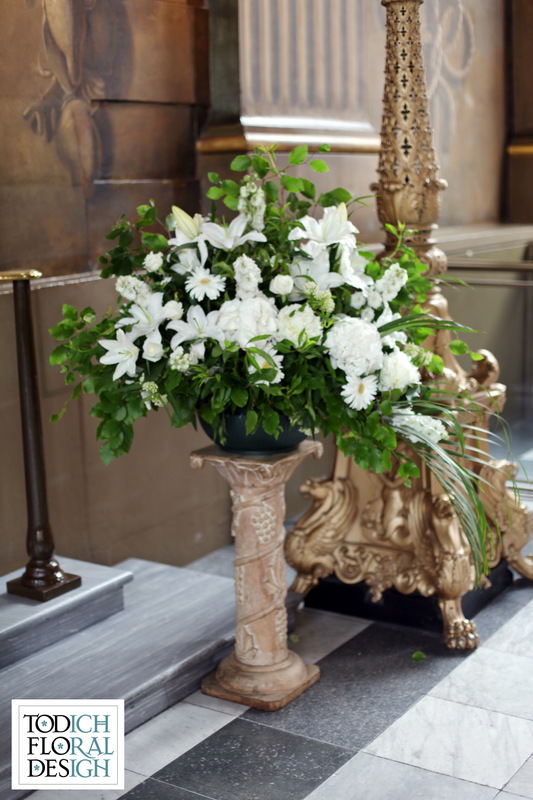 The floristry wedding season runs from as early as March all the way to September, the busiest months being, May, June and July, We have had many brides come forward to us over the years to design their flowers and this year was no exception. 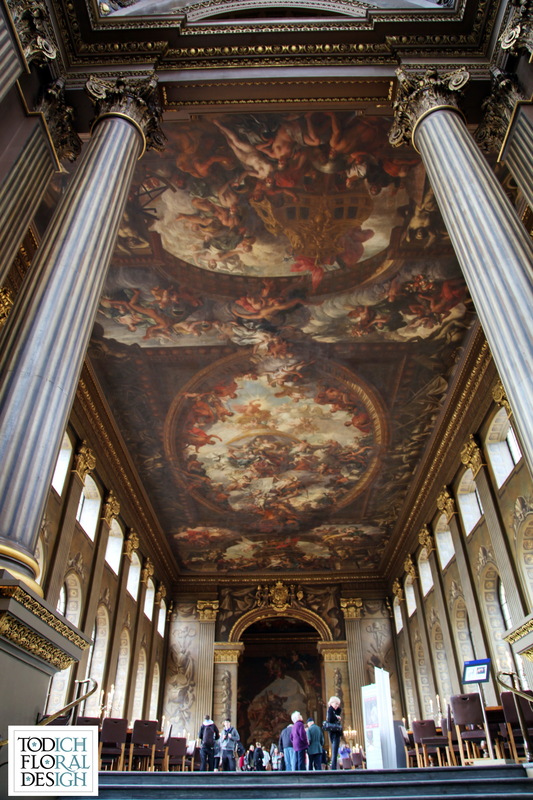 This season we were contacted by a bride who asked us to design the flowers for her wedding day, her wedding was held at ‘The Painted Hall’ in ‘The Royal Navy College’ Greenwich. 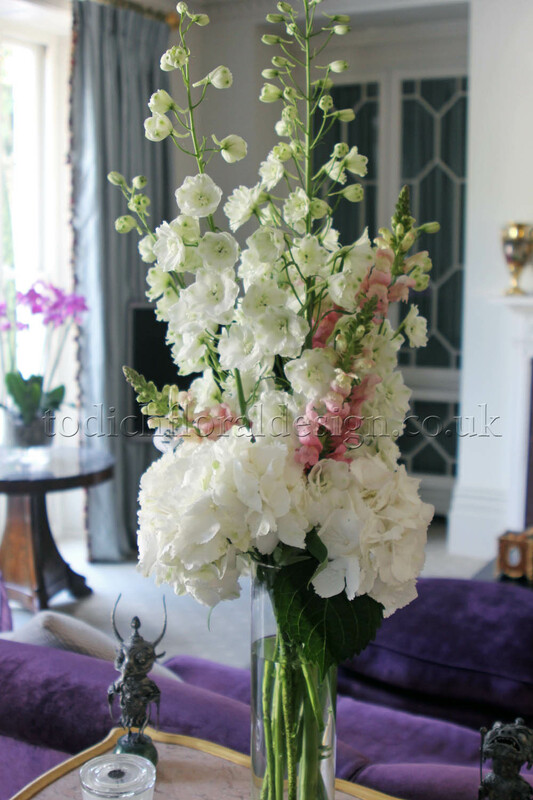 A popular venue which we have recently decorated for a wedding in May 2012, we were looking forward to creating completely different designs that were unique and fitting to this bride’s style. dining, and formal occasions such as weddings and events, and this is exactly how the venue is used today. 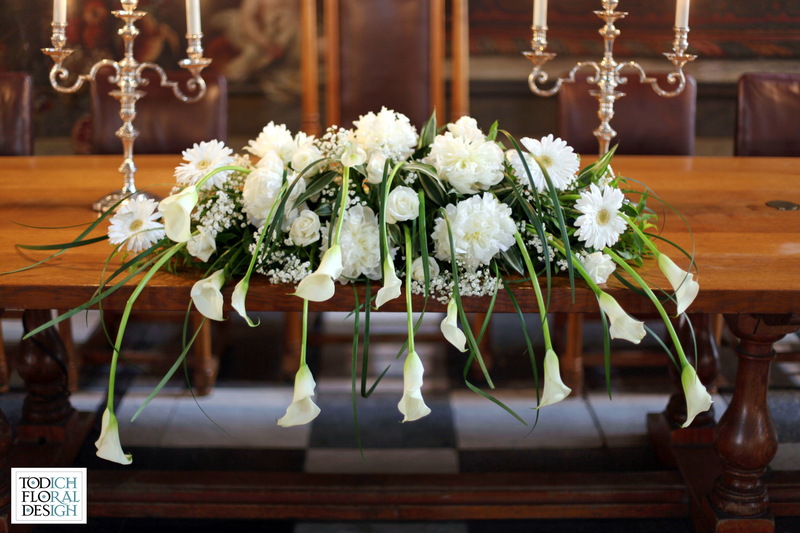 Our head consultants and florists were aware of the colours and lighting of this spectacular venue and were able to easily consult the bride as to what flowers arrangements would be perfect to suit her wedding in the venue. This brides wedding was to a much smaller scale to the previous wedding this year, instead of the grand scale wedding that filled the whole venue, This particular wedding hired a dining area set up at the front of the hall which looked upon the surroundings and looked quaint and was a perfect size for a small wedding. The bride’s favourite flowers were roses and she requested that these were to be incorporated into the floral designs. 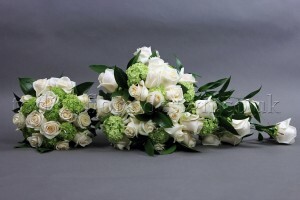 Her bridal bouquet was in the design of a posy and was a mix of pure white roses, calla lilies and freesias, this simple all white bouquet was then finished with white satin ribbon and decorative pins. The bridesmaid’s bouquets were created with the same flowers but of a smaller version of the bridal bouquet. 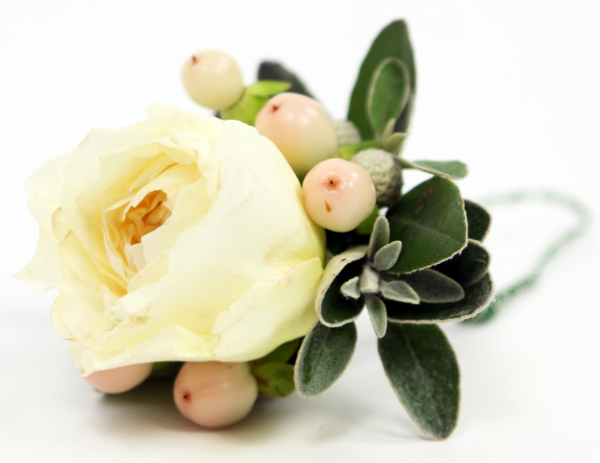 Simple, stylish and chic were the main key words to this wedding, the grooms and guests buttonholes were in keeping with the style and the theme of the wedding, they each had a white that was mixed with a small amount of decorative foliage. 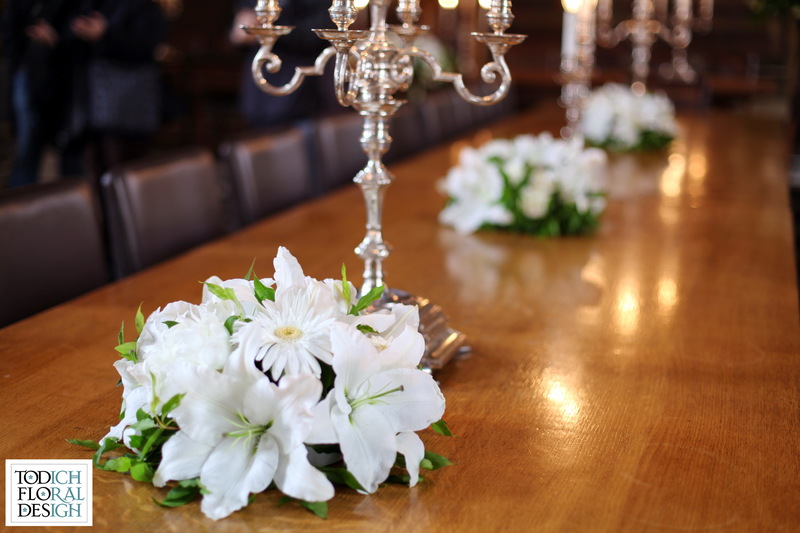 The top table arrangement was the key floral feature of the painted hall, the calla lilies and roses were designed to be in the style of a breath taking flower waterfall. The flower stems beautifully flowed down the front of the table and was very eye catching, the arrangement was mixed with palm leaves and other glossy foliage. 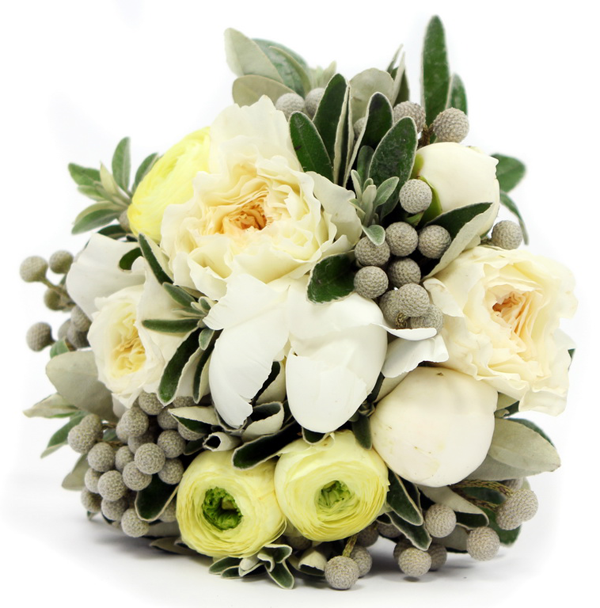 The idea for this arrangement came from a picture from a magazine cut out that the bride bought to us during her consultations. The venue contained 1 large top table and 4 smaller long tables, The bride and groom requested that we create 8 arrangements to complete the look of the venue, Our florists made 2 vase arrangements filled with white hydrangeas, gerberas, lilies and peonies, and 6 small arrangement filled with the same flowers, the arrangements looked classy and chic for the wedding. 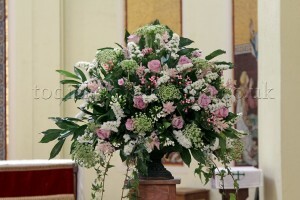 flowers of the other arrangements and look stunning when stood at the entrance and at the top table. 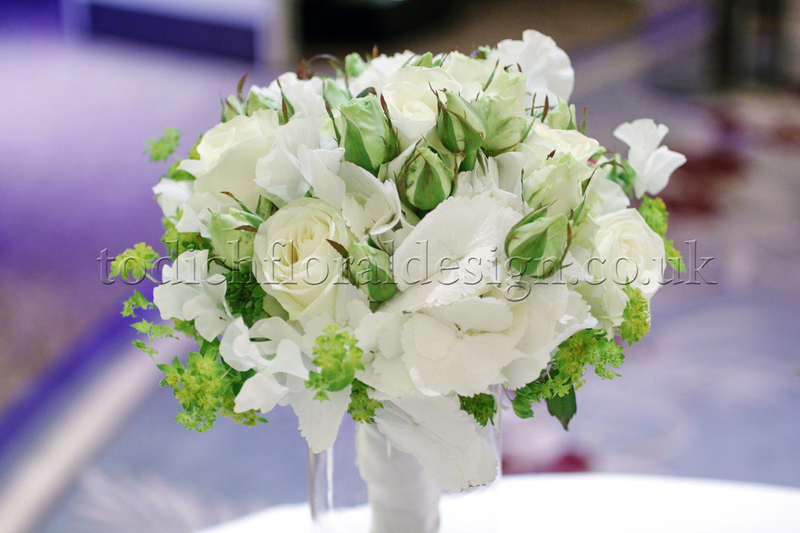 The flower arrangements created for this wedding were simple and stylish, all white flowers gave a traditional and pure look which tied in with the colours and themes of the wedding. 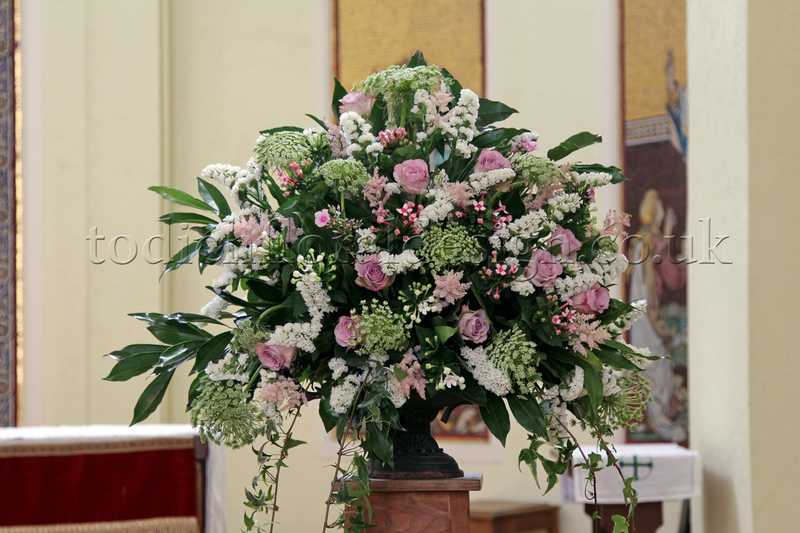 The bride and groom were very pleased with the final look and we were thrilled to design the flowers for a beautiful wedding. 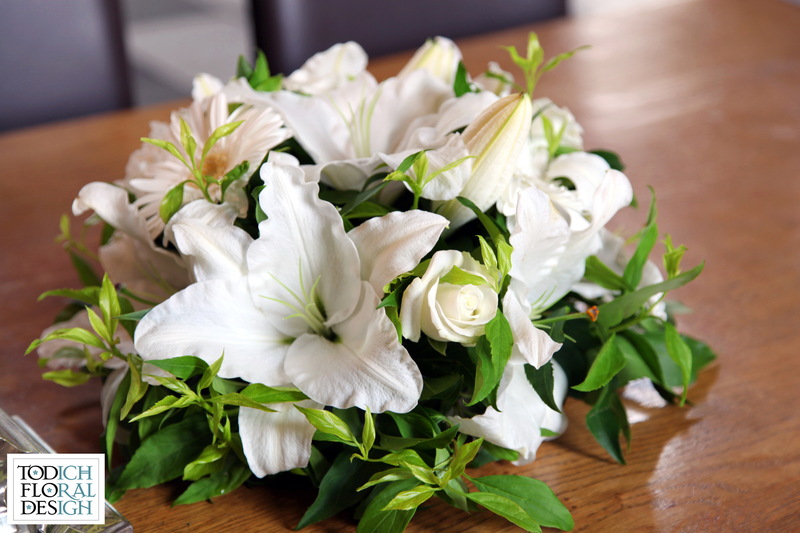 If you would like us to provide flowers for yourself or an upcoming wedding then please do not hesitate to get in touch, we would be happy to book a consultation with you and talk you through any ideas that you have in mind.